Word Scribbler: Word Scribbler Reading Challenge ! 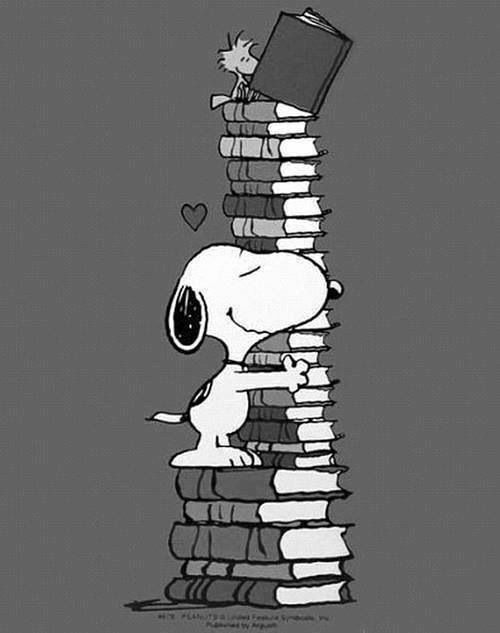 One of my New Years Resolutions is to read (a minimum of) 52 books in 2015. To make this a fun challenge rather than an "omg i'm behind on my reading" guilt trip I have put together the challenge below. If you'd like to join me I'll be tweeting and blogging every week. Leave a comment on the blog post or tweet your chosen book using #WSreadingchallenge and tag @word_scribbler too. 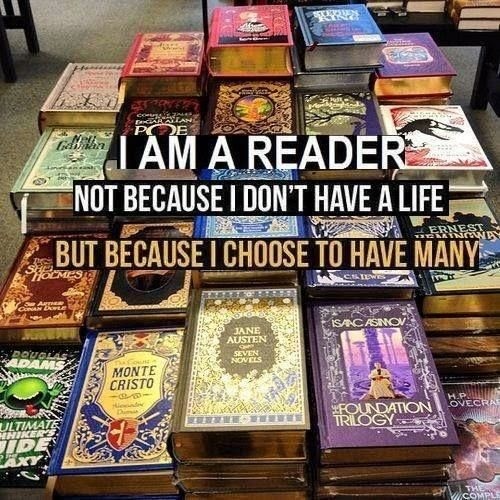 I'd love to see which books you choose! 2. A book set on or by the sea/ocean. 3. A book with a red cover. 4. A book with a colour in the title. 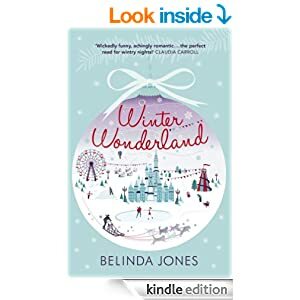 My chosen book for week 1 is - Winter Wonderland by Belinda Jones . What are you reading?